Whatsapp! With more than 1.3 billion of monthly users and 1 billion of regular users, it has become one of the largest messaging and chatting apps worldwide. 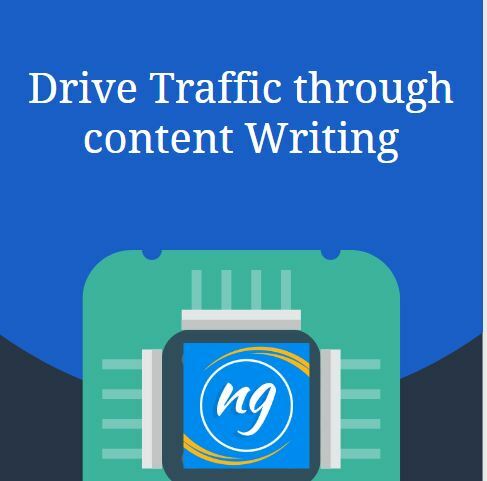 And now, besides, sending texts, messages, photos, and videos, if you master it well, then this mobile application can help you to propel your business and accelerate to the first page of Google. How? Because this Facebook-owned company has dropped the other shoe called Whatsapp Business to the floor of the online business. After plenty of supposition and assumption, Whatsapp finally, made the news regarding the launch of its separate business app in late 2017. And the Whatsapp Business app has finally come to the access of the users (mainly the business personalities) in January 2018. Millions of business holders from small to large scale enterprises can now enjoy the benefits of this novelty app and its features. 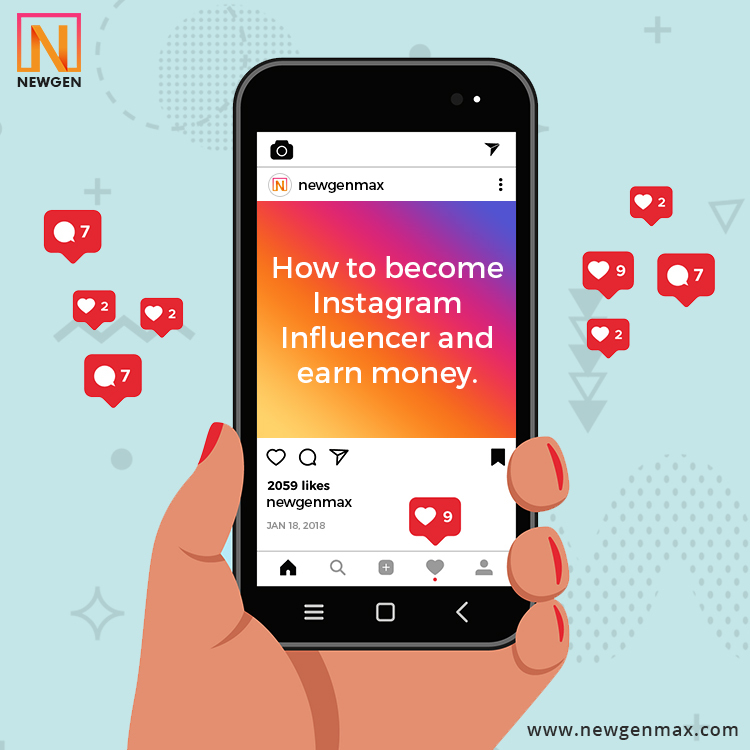 Let’s jump on the bandwagon and learn what new features this app offer for the business and how to set up your business profile and promote growth to your business. At first, it is very important to know what is Whatsapp Business app. As the name suggests, Whatsapp Business is solely meant for business. Through this app, the business owners can make direct communication with their customers. Besides chatting and file attachment facilities, this app provides the business owners a platform for both their business set up and marketing of product and services. Who Can Use This Whatsapp Business App? 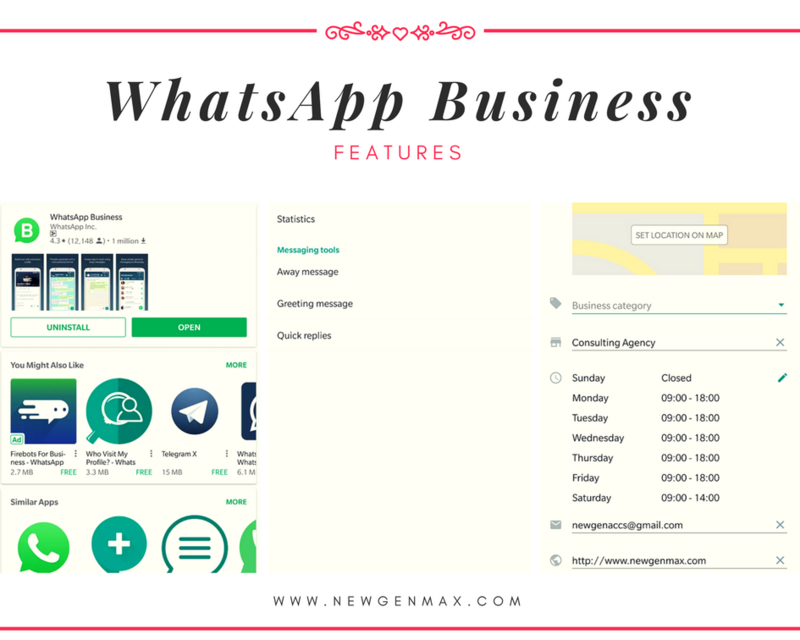 Whatsapp Business app is completely designed for the business purpose and offers the business owners a new ground for their business foundation and growth. 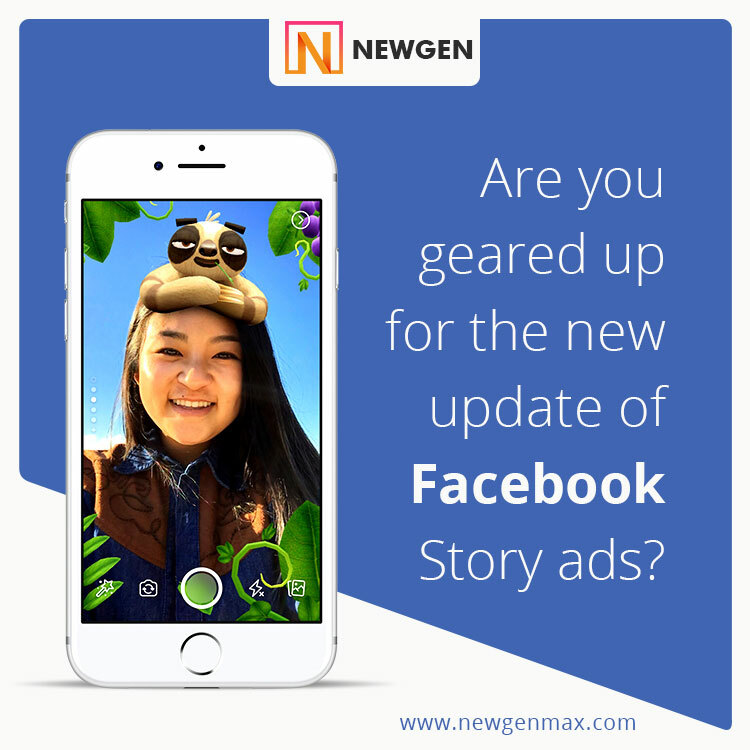 They can easily initiate conversations with their clients or customers, provide them with the business update, prompt and special customer support. 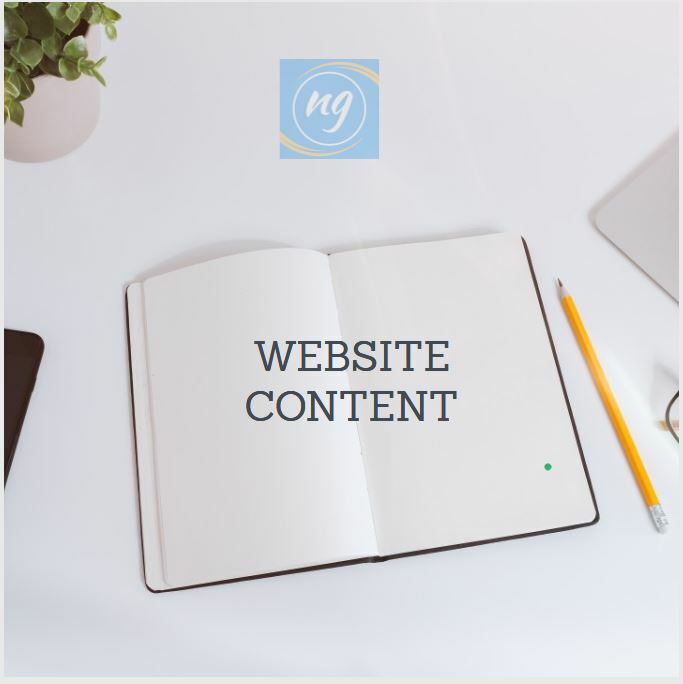 It features a dedicated business profile with the email address, business description, website link, store address (if any), along with smart and update messaging tools. With this app, the business owners can send quick replies to their customer’s queries. 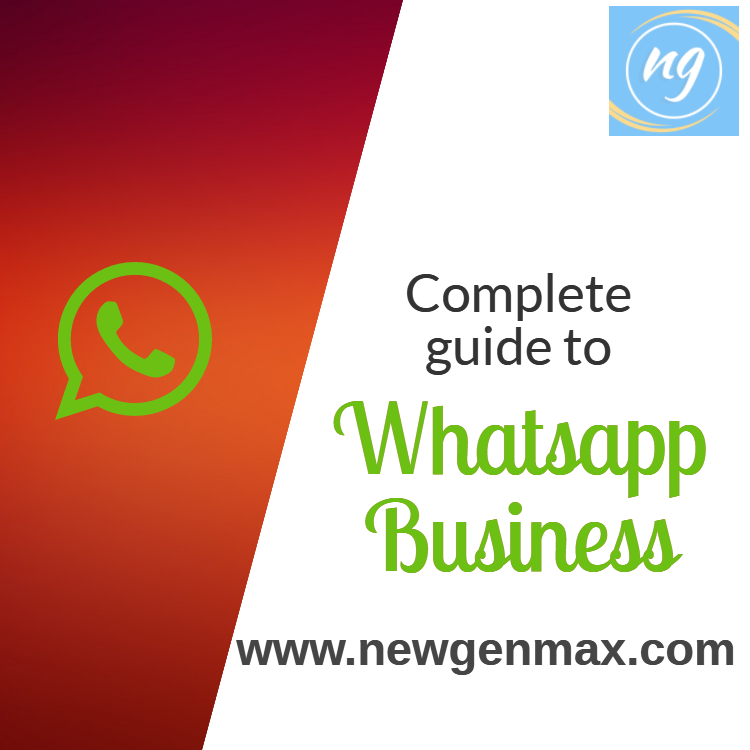 Business owners who wish to create their business profile in Whatsapp Business, have to download and install it first. The customers will use the regular Whatsapp, but, the business owners will navigate their business from the new Whatsapp Business. Is There Anything Like This Before? Forget about the conventional business apps like Microsoft Office, Google Drive, Skype, etc. If you take a tour of the Google Play Store, you will find plenty of business applications like Quick Books, Square Register, Salesforce, etc. they are waving at you to make your business systemized and provide a power boost to its growth. Even the cab riding service provider Uber has two variations in its mobile applications: one is the regular app that we use to hire an Uber cab, and the other is Uber Driver, that is solely for the drivers. Uber’s main intention is to separate its customers and employees. The same thing happens in the case of Whatsapp and its business app. But, with billions of users, the platform like Whatsapp opens a new avenue for the business owners by creating the Whatsapp Business. Both the established and entrepreneurs are hoping a wide scope for their business expansion and growth. Maybe it is a grocery store, health, and medical institution, e-commerce business, or other professional services, Whatsapp has made the path leading to success, wider than before. What Are the Requirements to Install Whatsapp Business? The operating system of your Android device should be 2.3.3 or later. Your phone must be capable of receiving phone calls or messages. Currently, Whatsapp Business does not support the Apple devices. As this profile will be especially for your business purpose, so consider of navigating this profile from another SIM card. Is There Any Verification Level? When the regular Whatsapp has the verification level, it would be abnormal if you think that you can create a business profile in Whatsapp Business, without passing through any verification. In fact, this business app of Whatsapp holds three levels of verification. Verified: Whatsapp believes that the owner of the account is trusted, and have an authentic, trusted, and verified brand. A verified account will have a green colored mark on it. 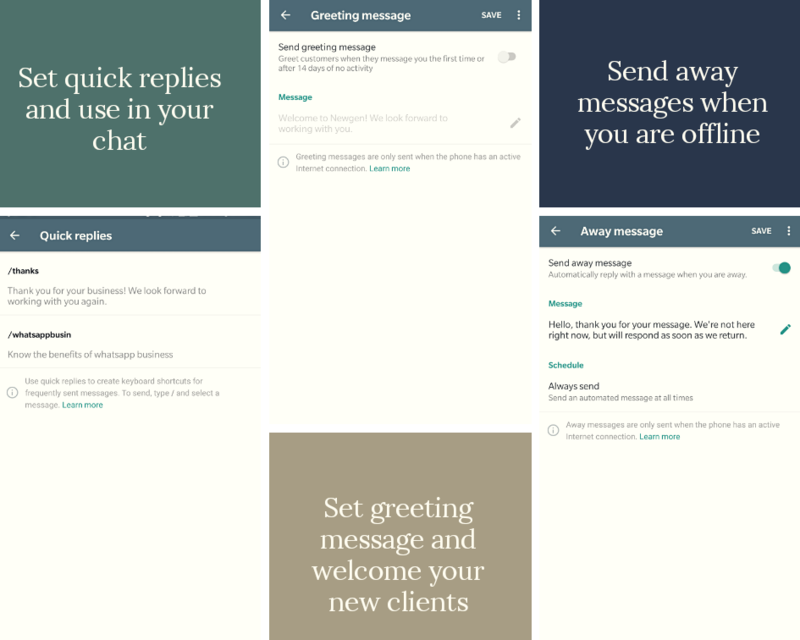 Approved: Whatsapp will ensure that the contact number of the account is reconcilable with the given phone number of the business Account: An approved account will have a grey markup in its profile. Business Account: Whatsapp will check whether it is a business account or not. A business account will have a grey question mark in its profile. What Are The Features of Whatsapp Business? With almost 75% population of the world engage themselves in messaging, we can say that we have come to the edge of the world of messaging. The standard application of Whatsapp is an entirely messaging app. But, the company has improved the Whatsapp Business with some special features than just making another mobile app for texting. 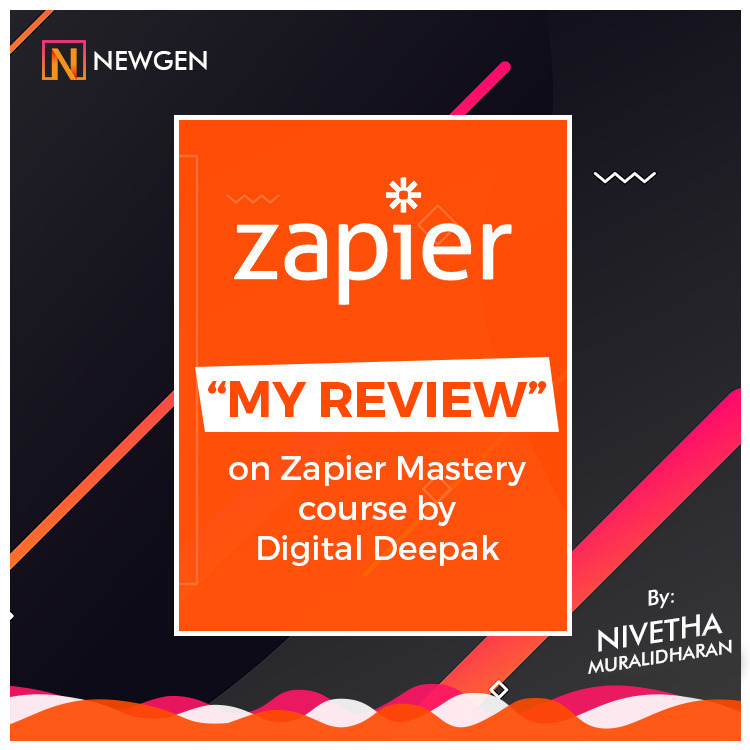 Let’s check out the amazing features this new business app offer to its users, and if there is any difference it holds from its predecessor. First of all, you will feel relieved to hear that Whatsapp would not charge you even a single rupee for using their Whatsapp Business app. You can list your business and maintain regular communication with your clients without spending cash. It would be useless to spend your money on sending messages through the telecom service provider when you are getting a chance to send free SMS to your clients through Whatsapp Business. No doubt, this amazing service would push out the other agencies for of sending texts. You can even handle the service messages, and activations via WhatsApp Business. As Whatsapp Business is exclusively for business owners, it is obvious that it will have a space to create your business profile. The business profile feature allows your customer to get the information like your email address, store address, website link, and such other crucial information, that will make them closer to you. Your profile will go through three layers of verification, so that the customers think that you are not another online fraud, conning them for money. Your profile on Whatsapp Business will be detailed enough to make your clients understood about the nature of your products or services. Messages are nothing but data that contains your customers need and how they look to you. But how can you separate the information to understand your customers more specifically? Keeping this in mind, Whatsapp Business offers messaging statistics. This feature will act as a sieve, delivering you simple metrics regarding the number of sent and received messages. You will know the exact number of messages hat your customers have gone through. This data will render you a better and specified understanding of your customers’ need, enabling you to deliver a better service to them. 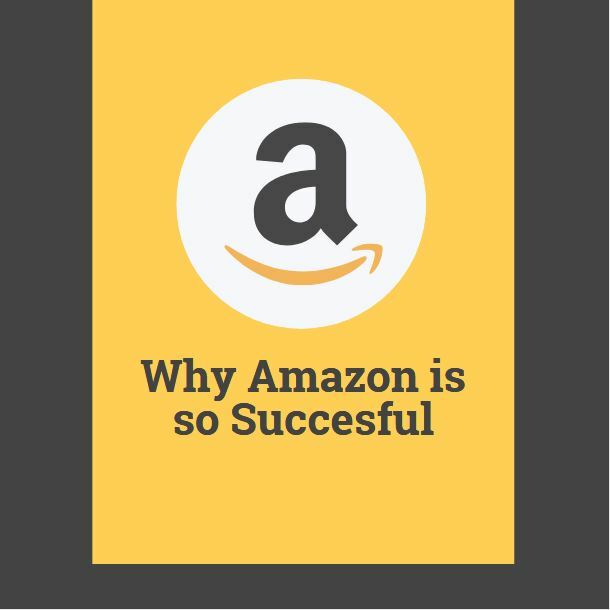 Maybe it seems to be trivial, but it will prove to be useful for your business growth. Whatsapp Business comes with enough messaging tools that will enable you to send quick replies to your customers. With these messaging tools, you can provide prompt answers to the queries of your customers. A prompt answer will make them believe that you are really there, and you have time to give them answers. This will certainly have a positive impression on your clients, improving the owner-customer relationship. You can even set up a reception desk to your virtual business profile, sending greetings and invitation to your clients. There is also the custom away messages for the off hours so that your customers will know that you are busy. This newly launched business app of Whatsapp also supports the Whatsapp Web, allowing the user to use this app from desktop or tablet. The user can now get the access to his business profile online, without even using the mobile application. These are the basic features that differentiate the Whatsapp Business from the former standard app. It is ready to fulfill all the needs that a business owner has in his mind. 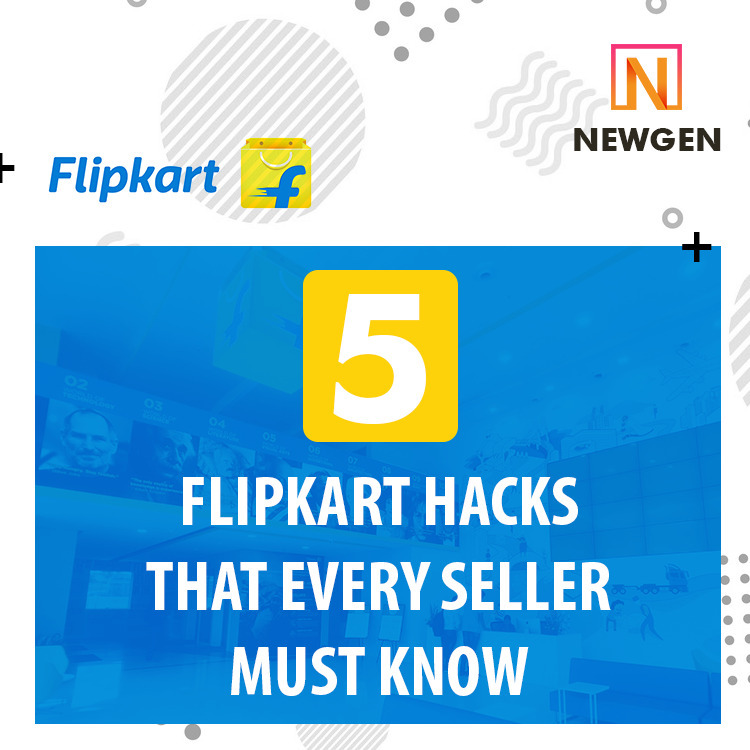 The most important yet amazing thing is that you can get an easy access to all these features without any cost. How Do You Set Up Whatsapp Business? If you have an account at the standard Whatsapp, then you can easily move your calls, chat history to the Whatsapp Business account. If you plan to stop using the business account of Whatsapp and get back to the standard Whatsapp account, you are not allowed to shift your calls and chat history to the Whatsapp messenger account. You can operate both of your account of Whatsapp Messenger and Whatsapp Business from the same mobile handset. But, you cannot have two accounts on the same phone number. Now let’s proceed to the simple steps to create a business profile on Whatsapp Business. If you have a business number, primarily using for Whatsapp Messenger, then you need to think about backing up your data including calls and chat history to the cloud storage. Go to the Chats, then Chat Back Up option. Tap on the Back-Up option and send your Whatsapp data to the cloud storage. Download the Whatsapp Business app from the Google Play Store, and complete the process of installation. You will see the Whatsapp Business icon on the Home screen of your Smartphone. Now open the app and verify your business phone number first. Your business number is the one you will use to communicate with your clients. Once you have finished the phone number verification procedure, you can restore the data, you have backed up earlier, associated with the phone number. Hence, the primary things are done perfectly. Now it is the time to set up your business page. Go to the Settings, and tap on the Business Settings, and then Profile. There is the pencil icon for the edit. Profile picture: You can use your business logo to set the profile picture. The smallest size of the image is 192×192 pixels. Location: You have to add the specific location of your business. Whatsapp even allows you to drop down the map locating your business address here. Category: Select the exact category for your business. Business Description: Here you can add a brief description of your business, the basic purpose of your products or services, etc. We recommend you to create a short description like it is on your Facebook and other such social networking websites. Business hours: Here you can update the working hours of your business. When your service will be open to the customers. E-mail: Drop your business email id here, so that your customers can reach to you. Website: Add your website link here. Besides the address to your official business website, you can add links to your social networking sites too. We have discussed earlier that Whatsapp Business comes with messaging tools; now we will learn how to use them properly. Go to the Business Settings and then the Messaging Tool section. This feature will allow setting a notification for those customers who will make their first call or haven’t made a contact with you for 14 days. With this feature, you will be able to create an advance message or keyboard shortcut, to send messages to your customers. I remember saving the contents in a draft and whenever a client asks I used to search the draft, copy the message and send to the client. Now with the new features, you can create a shortcut keyword and you can refer the same to Whatsapp message. Thus, Whatsapp Business is designed for those who are dedicated to flourish their business. It would be great if you do not mix up this account with your family and friends; try to keep it solely for your customers. Have any Queries. Do leave a comment and I would be happy to assist you. Informative blog. Thanks for sharing such an informative blog. Woah this particular web site is great i enjoy mastering your content.. bulk sms marketing Carry on the great work! You currently know, many persons need circular because of this information, you can assist them to significantly. An individual essentially lend a hand to generate critically posts I may condition. Here is the very first time that I visited your online page therefore far? My spouse and i shocked while using the investigation you have made in making this type of write-up wonderful.. bulk sms wiki Great practice! I really do go along with all of the ideas you’ve got available in your article. They are simply persuasive and may undoubtedly perform. Still, your blogposts are extremely brief for starters. Could you want expand these individuals a tad coming from the very next time? Thank you for the particular posting.